on this disk, as are the distances traveled just to play for us. complete information is available on Phil Dirt’s website. 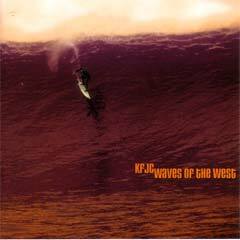 The KFJC ìWaves of the Westî Surf CD is available as our thanks for your generous donation of $50.00 or more.